Turning Point Tutors is proud to announce that we will be soon hosting the Grade 12 Maths Examination preparation courses for High School learners to cover all the work from the beginning of this year up till the Examination. These courses are aimed at assisting all high school students that are doing Mathematics and would like assistance in preparation for the upcoming Grade 12 Maths Examinations. Please refer to course break down below.. Discussion of past exam papers. Please note that the total amount for the course(s) must be fully paid (cash payment at our offices or EFT payment/bank deposit) and proof of payment must be emailed to the email address provided on the registration form. Once this payment is made, the student will be permitted to attend the course they have registered for. If a student has registered and paid for a course but is not able to attend it, they need to inform Turning Point Tutors of this at least two days prior to course start date. In the event that this does not occur, the student forfeits their paid amount. 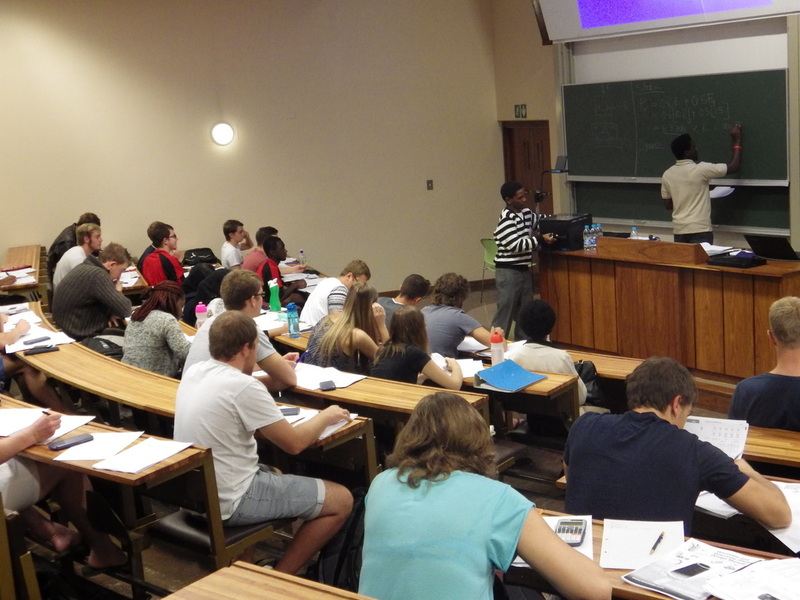 All course refunds to be made to students will be processed at the end of each test preparation course. Please note that If you Do not agree to our T&Cs , then your registration for this course will not be successful.